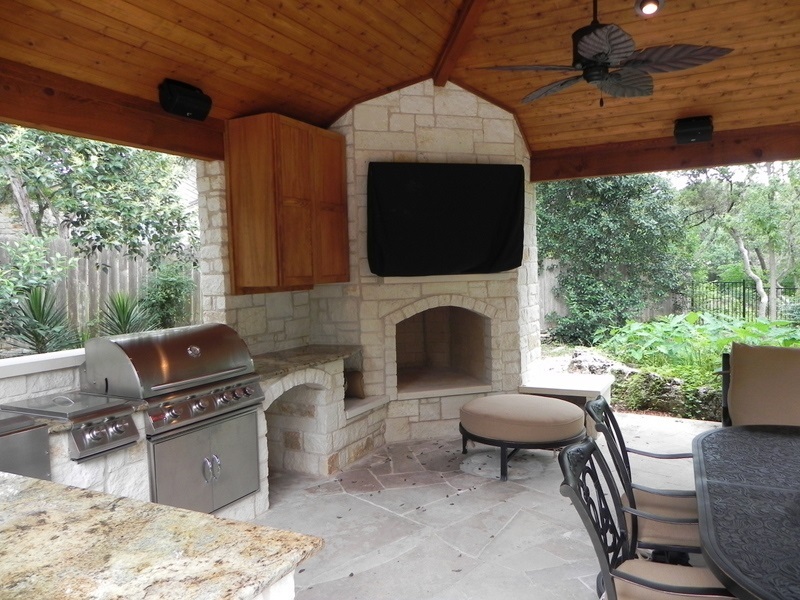 Enjoy endless enjoyment, no matter what the weather, with an Austin covered outdoor living space! 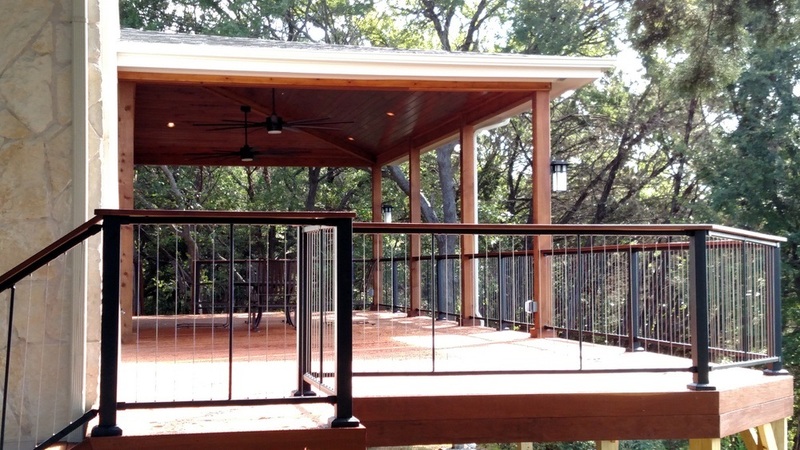 As the Austin area’s premier outdoor living structure designer and builder we can create a space that is rainproof! 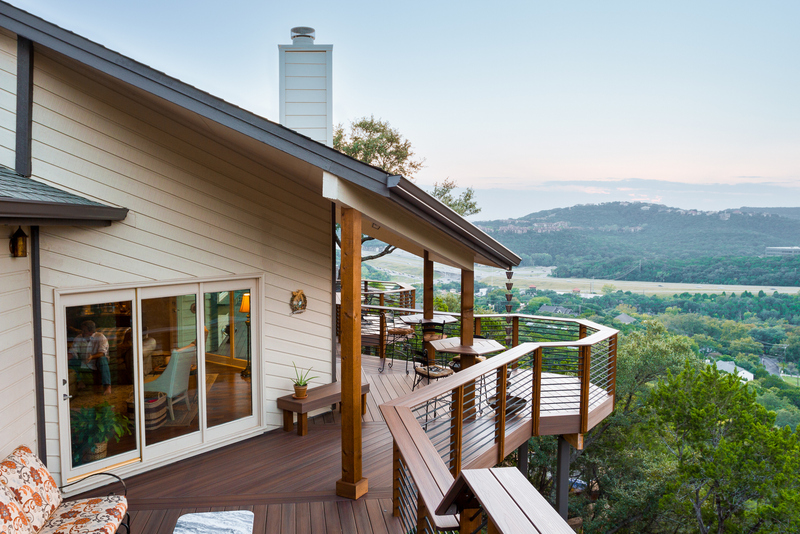 It’s no secret that the Austin area has experienced a wetter than usual 2016 thus far. Though Texas has always been a land of weather extremes—in 1927, an unnamed National Weather Service meteorologist famously said “Texas is a land of perennial drought, broken by the occasional devastating flood”—This summer’s most recent flooding comes just five years after the driest year on record in Texas, in which statewide rainfall was just 14.88 inches. 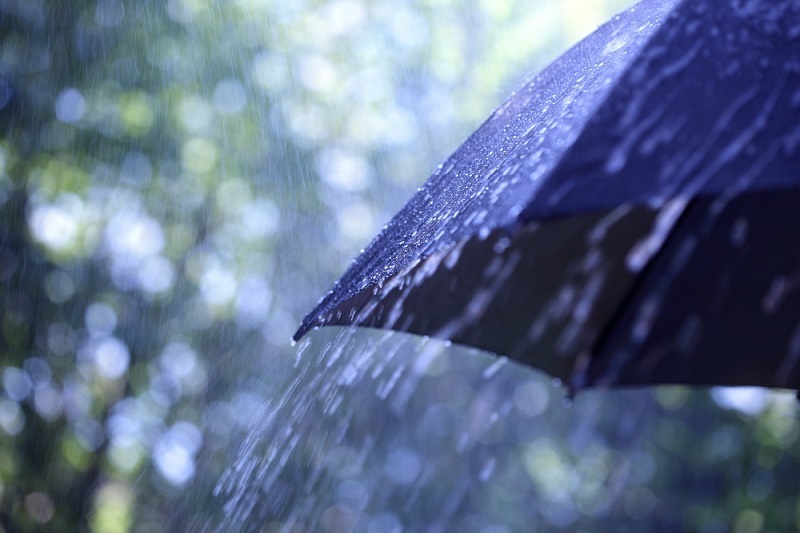 Our year to date rainfall for Austin sits at 34.2 inches according to the Current Results weather an science facts website. 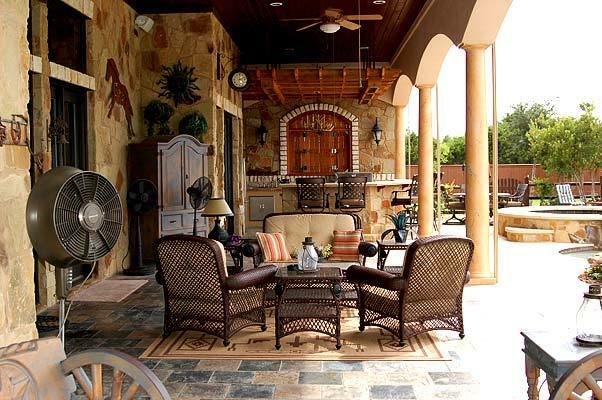 With this in mind, outdoor living and recreation for many, has been hampered by the wet weather. 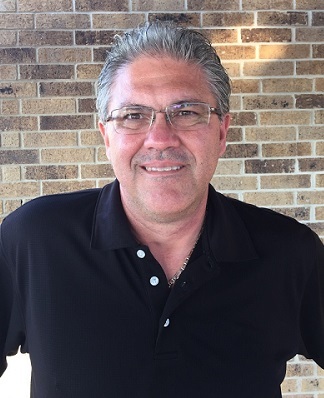 Archadeck of Austin wants you to know that doesn’t have to be the case. 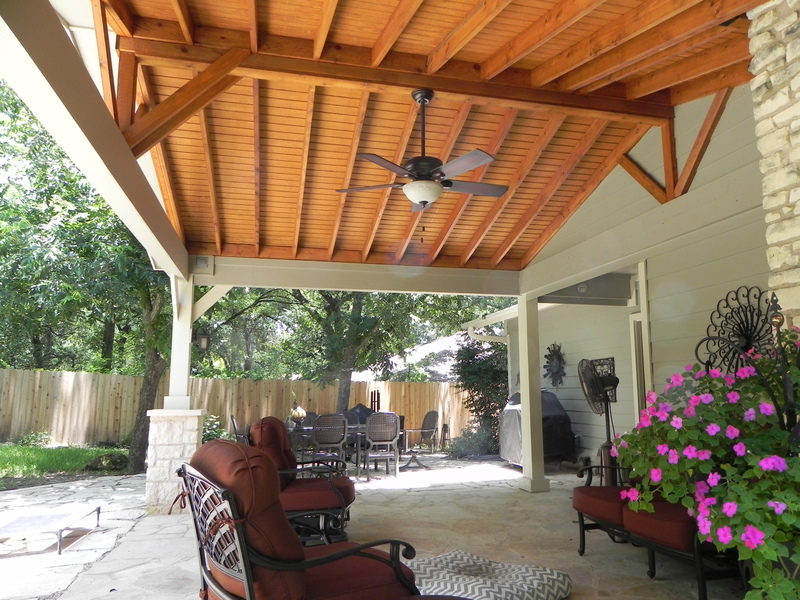 As the Austin area’s premier outdoor living structure designer and builder we can create a space that is rainproof! 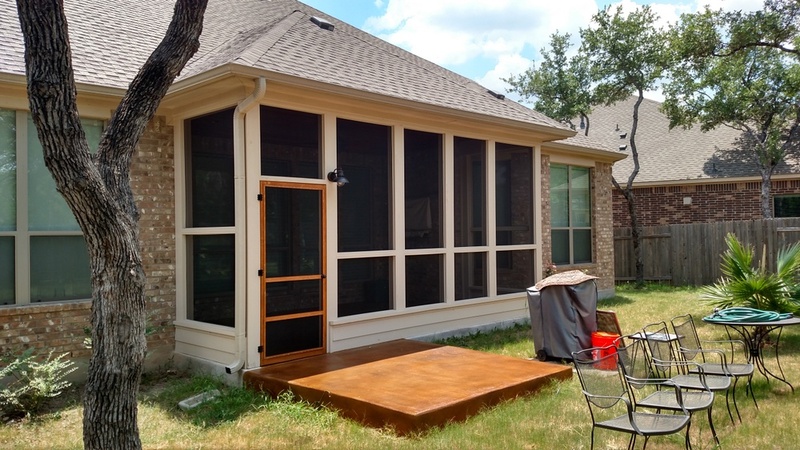 Add value to your home and enhance your outdoor experience with a covered porch or patio from Archadeck of Austin. 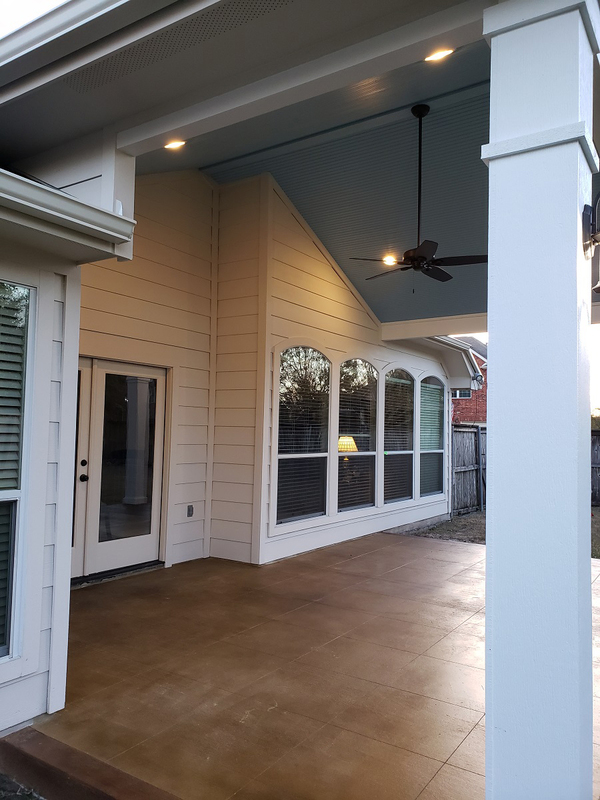 Our custom porch and patio covers are designed to protect you overhead without reducing your connection with the outdoors. 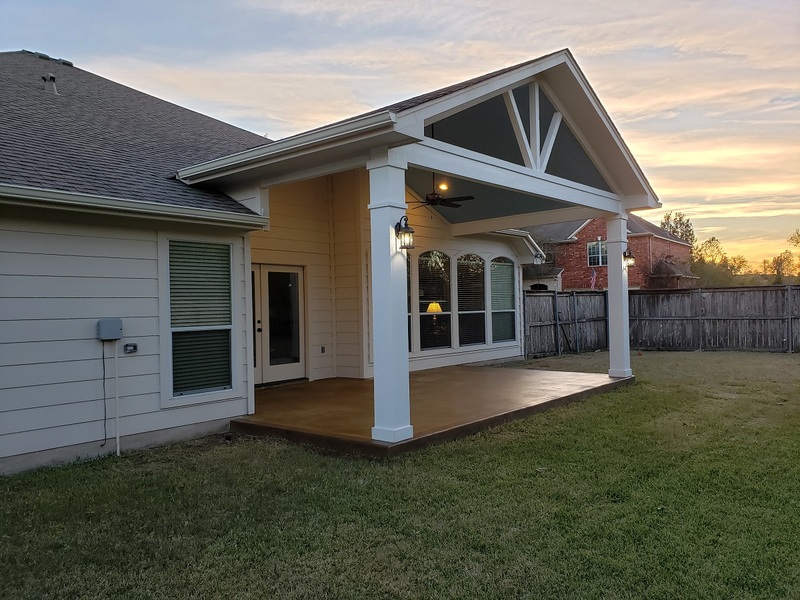 From simple covered porches to complete outdoor entertainment areas, our porch and patio covers will transform your home from the outside in. 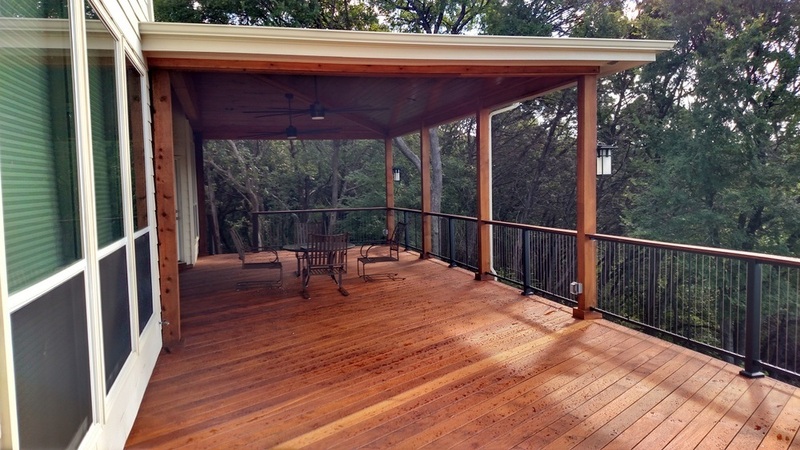 A screened porch provides a safe, private space for your family to enjoy the outdoors all year long. 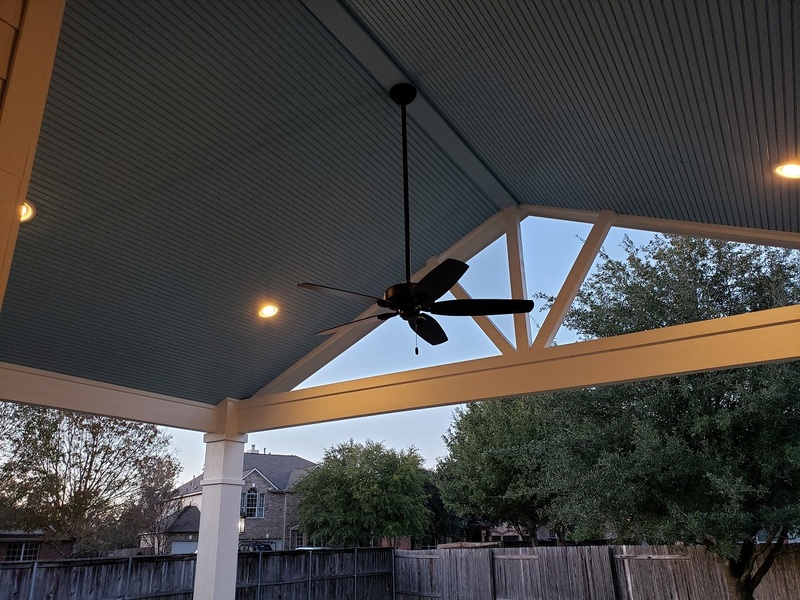 Whether you need screening for insect control, weather resistance, or something in between, we can customize the perfect screened porch to suit your needs. 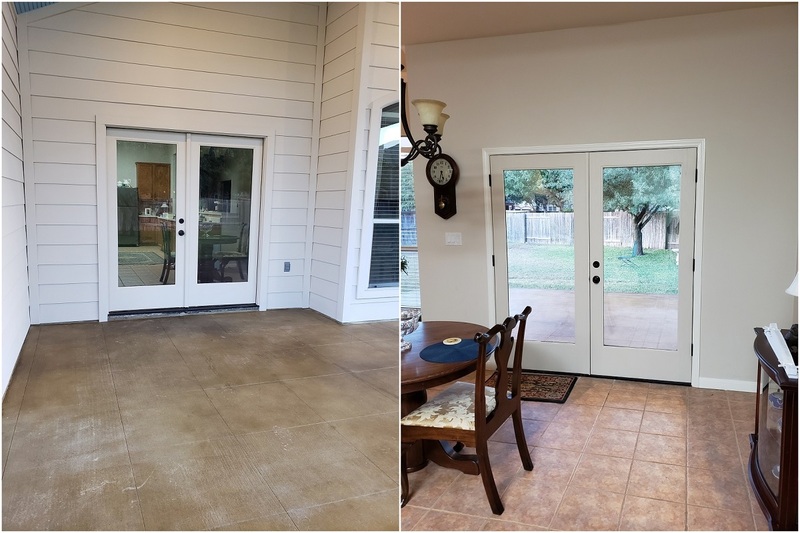 Give your family a sunny disposition no matter what the weather and reduce your heating/cooling bills with a new custom sunroom. 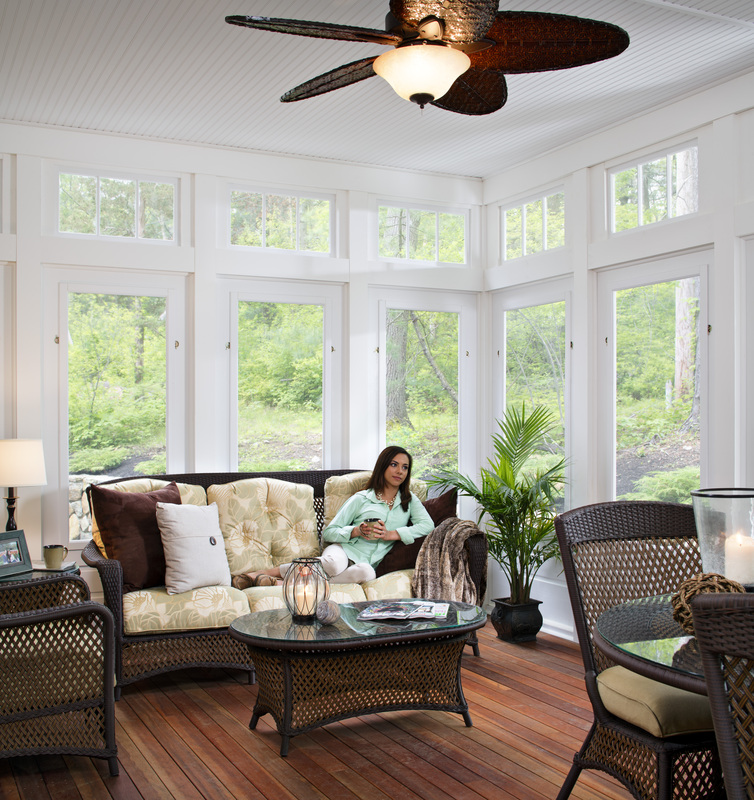 Dollar-for-dollar, a sunroom can be the best investment you make in your home. 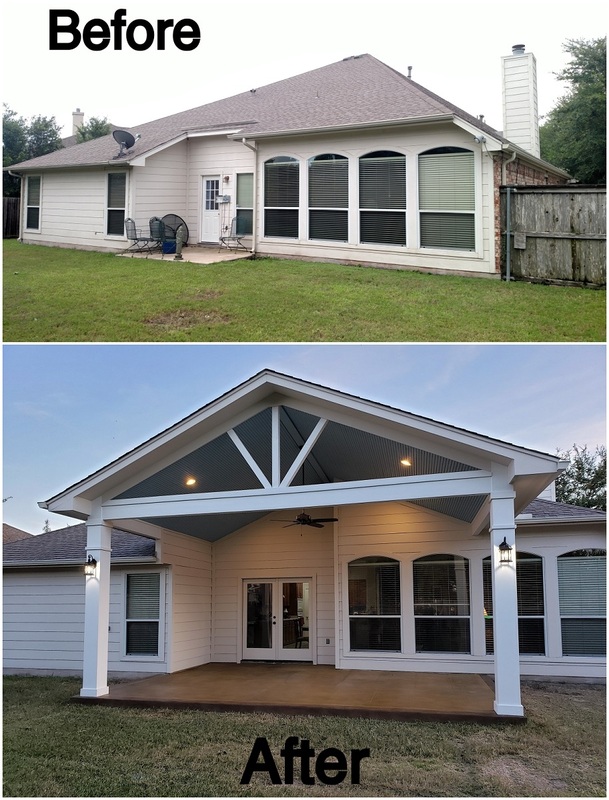 Sunrooms make a spectacular visual splash and a perfect gathering spot, yet they can be one of the most affordable rooms to construct. 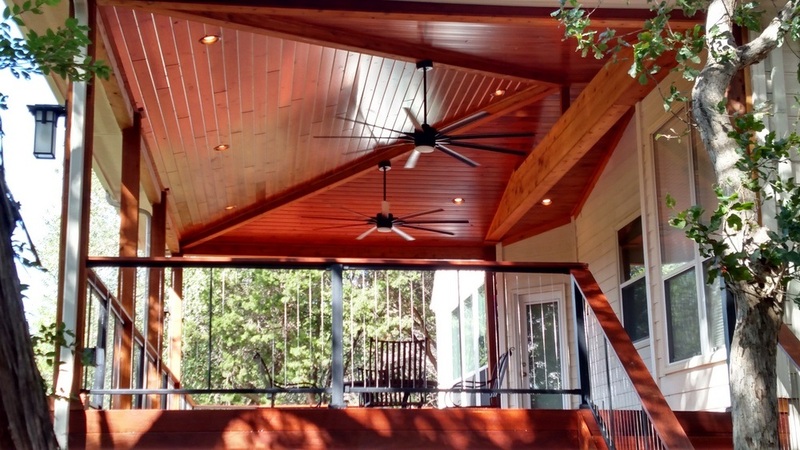 It’s an easy, budget-friendly way to add both natural light and value to your home. 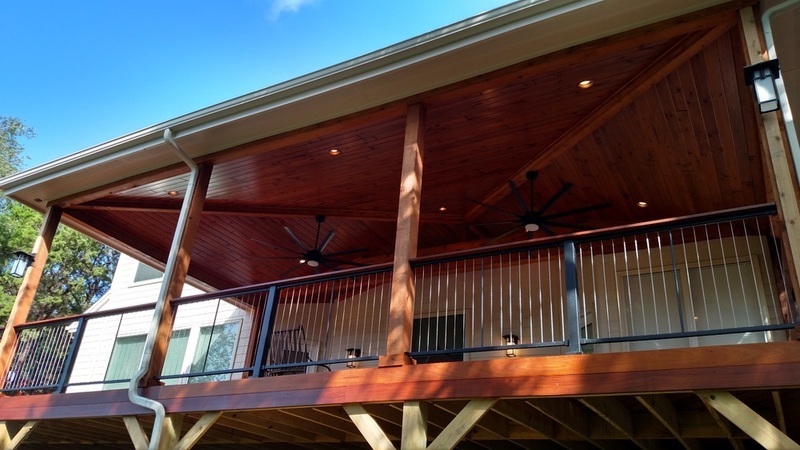 When it comes to designing a custom sunroom, our trained designers will visit your home, discuss your needs and wants and design a sunroom that’s perfect for you. 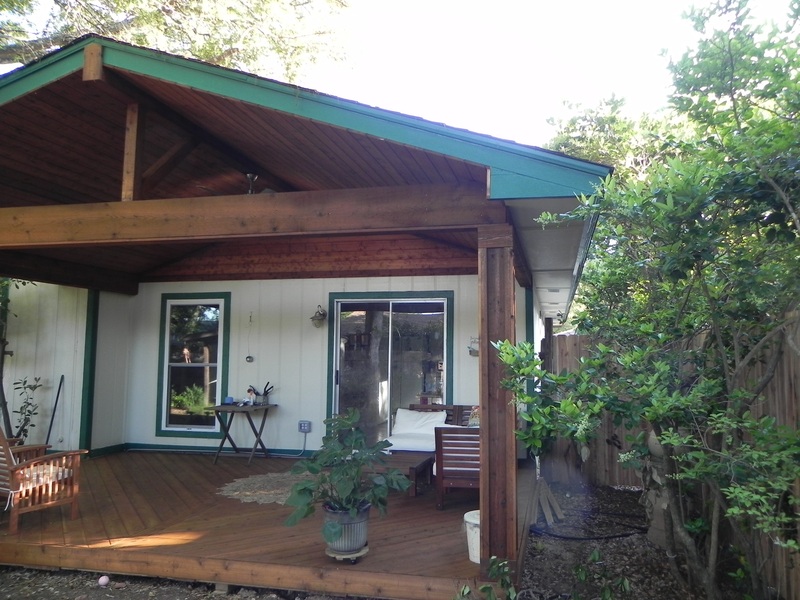 If you are ready to enjoy the unbridled benefits of outdoor living while keeping dry. 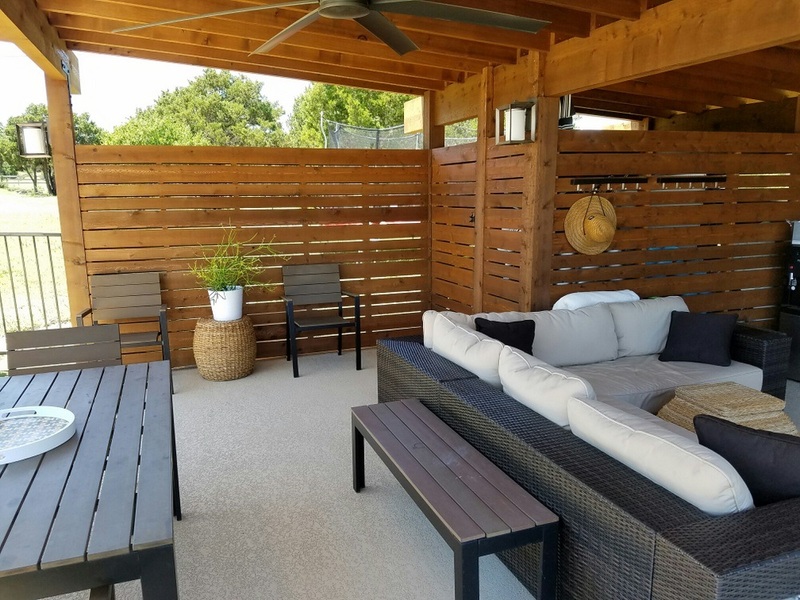 Contact Archadeck of Austin today at (515) 259-8282 or via email at jim.odom@archadeck.net to schedule a free design consultation.